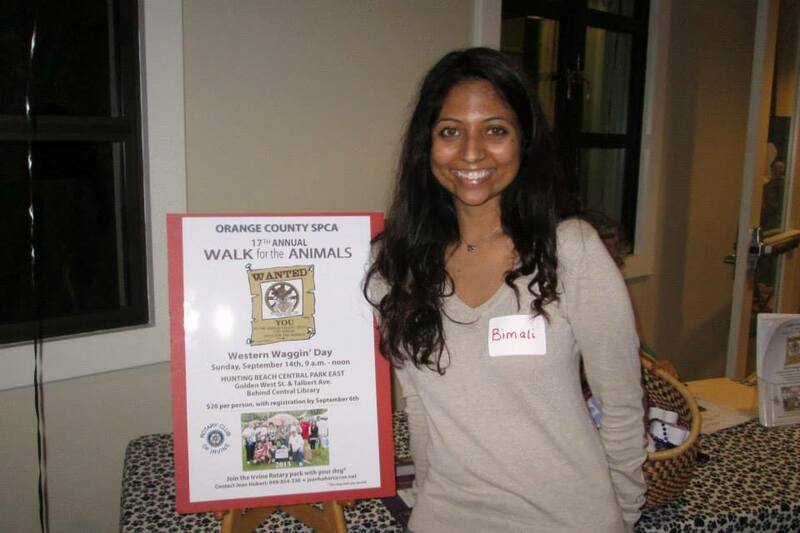 Attorney Bimali Walgampaya attends the Rotary Cub’s fundraiser “Pour for Paws” to raise money for the Irvine Animal Shelter. The fundraiser was a wine tasting event and silent auction. Ms. Walgampaya, a lover of animals, attended this good cause as the profits help support the Irvine Animal Shelter and the good work they do caring for and saving the lives of animals in the area.